Special offer! Pay for facial treatment – get free mask of décolletage and arms zone! The secret to papaya's skin beautifying and renewing properties lies in the enzyme papain, which makes papaya a natural, plant-based alternative to the chemical exfoliants. Using an exfoliating mask made with papain enzyme is a natural way to cleanse and rejuvenate dull, tired-looking skin. 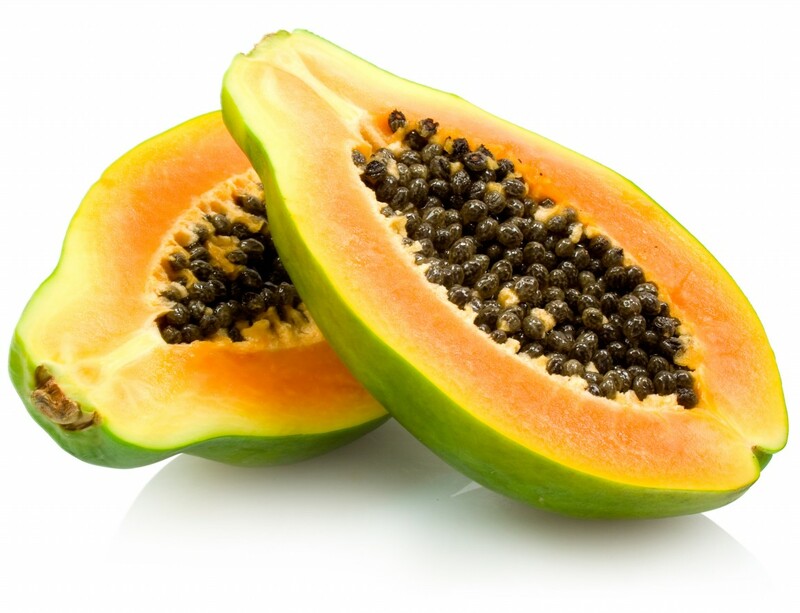 Papaya is a first class natural skin-brightening facial treatment. 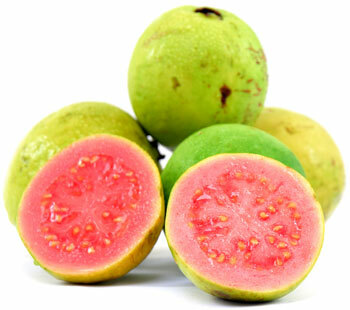 Guava is an excellent supply of vitamin C, and it also consists of vitamin A, vitamin b, vitamin K, beta carotene, iron, calcium, potassium, phosphorus, etc. Being rich in antioxidants, it has astringent properties that are useful for fading blemishes and clearing acne. If you are tired of constant acne treatments usage, chemical peels and artificial remedies –organic guava anti-inflammation facial mask is right choice for you! Mango, also known as the king of fruits, is jam packed with powerful phytochemicals and antioxidants that will give your skin the nourishing boost it needs. Applying mango pulp to skin will revitalize and rejuvenate it as well as lock moisture into dry skin cells. 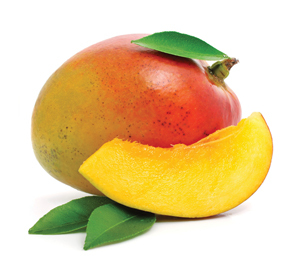 Mangoes are full of beta carotene, B-vitamins and vitamin C which all promote skin elasticity and slow down skin aging.